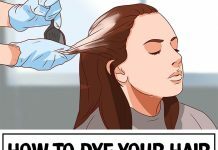 You can say goodbye to dry, coarse and burnt hair if you learn to use the hair straightener properly. 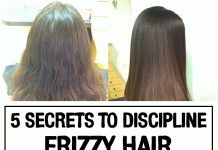 If you follow some simple tricks professional use, you can have a healthy hair without split ends. 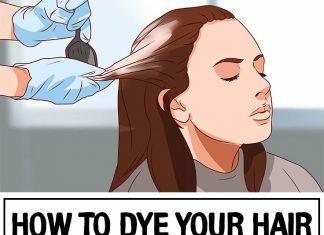 This first step is very important because the size of hair strands influences how well your hair will be straightened and if it is going to be burned. You must ensure that the hair strands are not too thick and the hair gets a uniform amount of heat. If you do not want to tear your hair, it’s very important to be gentle with it. Do not pull it so it’s very important to brush it very well. 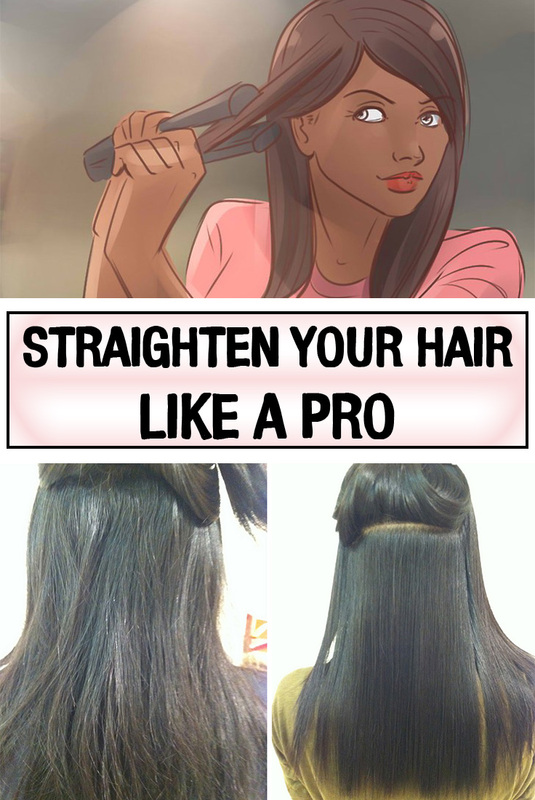 Pass the hair straightener slowly and gently through your hair and you will enjoy a maximum effect. If you pass the hair straightener 3-4 times on the same strand of hair, you’re doing more harm than if you use it to a very high temperature. Try to find the right temperature and straighten every strand once or no more than twice. Before using a hair straightener, your hair must be clean. 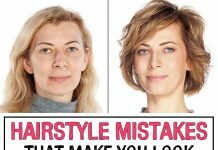 If it is clogged with different hair styling products, you risk damaging it. Never straighten your hair when it is wet because it will dehydrate and thus will lose its luster. The recommendation is to first dry your hair and then apply a special thermal protection. If you don’t want to get your hair burnt, you can use avocado oil. It has the highest smoke point of all oils (255 degrees Celsius), so as long as you set the hair straightener temperature below 255 degrees Celsius nothing bad happens. It doesn’t leave your hair oily and it is also natural.